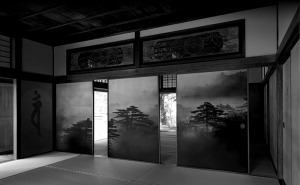 This is a blog linked to Fusuma Photography and Kenji Wakasugi website. These are pictures I have photographed during my travels all over the world. I transformed some of these photographs into the medium of Fusuma and decided to call them Fusuma Photography.